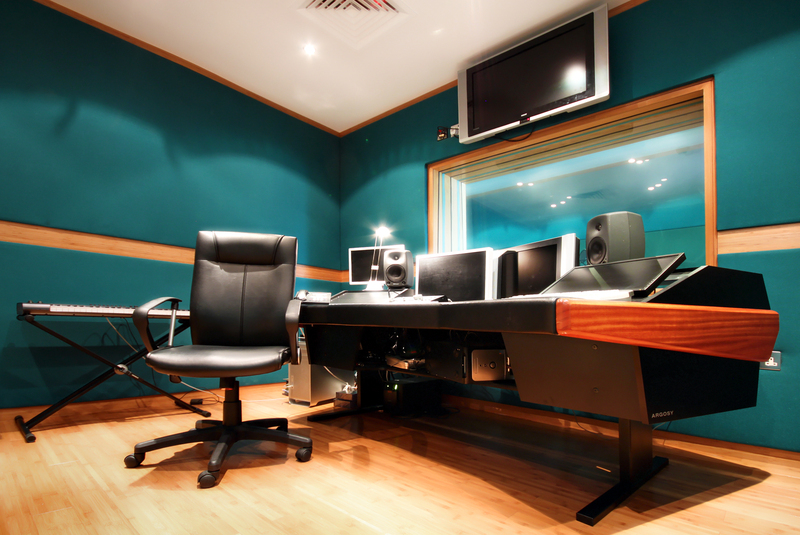 Radio advertising is an important tactical advertising medium, and creating good radio ads that stand out (therefore work) is all about production, voice casting and direction. The beauty of radio is that it is available everywhere and one doesn’t have to be in front of a tv, movie screen or any other medium to be able to consume the media. Frequency – Studies have shown that consumers need to be targeted with an advertising message at least three times before the message actually begins to penetrate. Where newspapers and TV are more reach media and frequency is quite expensive on these mediums, on radio it is much more affordable and is the reach and frequency medium you can afford.